Ready for a fun-filled, creative, rewarding and meaningful summer? This is the place for you! The Morean Arts Center is gearing up for Summer Art & Clay Camp beginning May 29th and is looking for energetic high school students to assist with our VERY popular 10-week camp program. 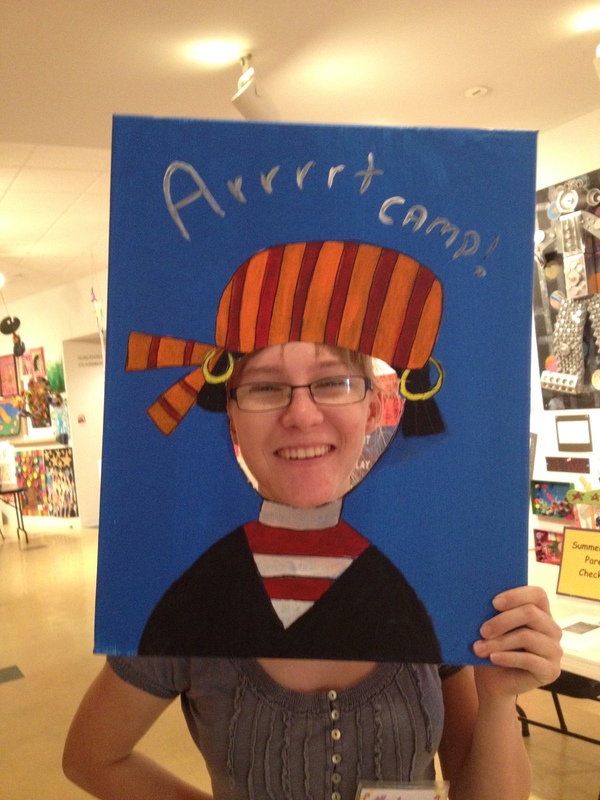 Earn Bright Futures Hours while helping young children engage with art! Camp is held in two locations: the Morean Arts Center at 719 Central Avenue and the Morean Center for Clay at 420 22nd Street South; both located in downtown St. Petersburg. The Morean Summer Camp program depends on productive, energetic, helpful, and friendly teacher’s assistants. It is important that a classroom assistant can interact with all types of children, work well with instructors, and show an interest in art. The teachers need assistance at times walking the campers through the creative process, so tasks will vary from day to day. Our volunteers will assist teachers and provide positive reinforcement and leadership in the classroom to students. By employing positive role model behavior as they assist in classroom management, the volunteers encourage constructive behavior among our campers during their time at camp. It is our goal to provide a safe, fun, enriching and quality experience in the arts and we can’t wait to get you involved! It is important that these forms are completely filled out and that a letter of recommendation is included. It is also important to note that applicants must be at least 15 years old. If an interested student under the age of 15 would like to apply, they must meet with an Education Department Manager for an interview. We look forward to working with you and are excited to see what our camp kids create this year!